Have vandals damaged your caravan? Had a knock in your camper van that has caused damage to the bodywork? 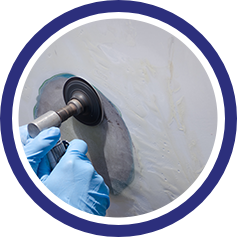 Spray Bay offer a trusted and reputable caravan and motorhome body repair service. 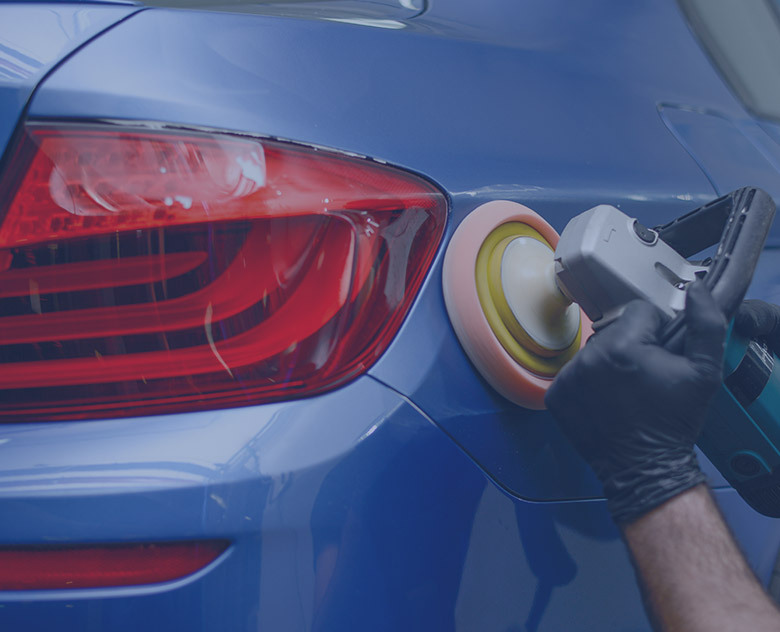 We’ll repair the damage to your vehicle and perfectly match any colour. Our large 3500 sqft unit with 20ft shutter allows us to cater for any size caravan, campervan or motorhome. Our specialist team can carry out all types of caravan and motorhome body repairs using only the highest quality products. Getting a quote is quick and easy and can be provided within 24hours by simply emailing us an image of the damage or your bespoke requirements. All our paint is mixed in-house by matching to the chip and then to your caravan. Before painting we also do a spray out card to ensure an exact colour match. If your camper van has anything from a slight scuff on the bumper to a large dent that needs taking out then contact us today for a free quotation. 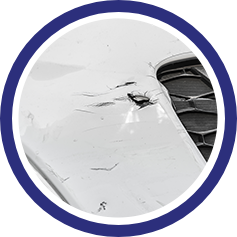 We carry out all fibreglass repairs from small dents to large impact damage. Unsightly dents are annoying for a caravan owner and will also reduce its value. Small scratches can also lead to rust over time so it’s important that these are repaired no matter how small. We can often carry out these repairs within 24 hours. We’ve all experienced the frustration of damaging a new alloy for the first time. 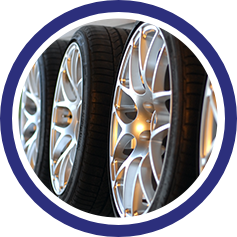 Well there’s no need to worry as we can restore any alloy back to new condition. Whether it’s a small scuff, crack or you simply want a change of colour we can do this for you from as little as £50. 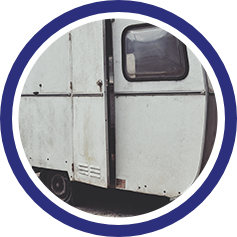 In the unfortunate event of your caravan or motorhome been vandalised we will ensure that it’s returned to its original condition. 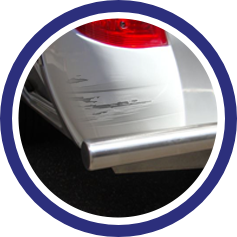 We can repair scuffs and dents or fully replace the whole bumper depending upon the type of damage which can be confirmed upon inspection. 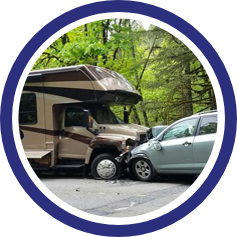 We can carry out insurance work after an accident and repair all levels of damage to get your caravan or motorhome back on the road.